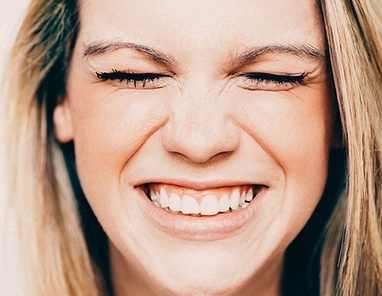 All our dentists offer expertise in their referral treatment and a unique standard of professional care focused on supporting you and your patients. Tim qualified with honours at the Royal Dental Hospital, London in 1982. His career in dentistry has included hospital work, NHS care, teaching and private practice since 1987. Tim’s interests are ..
Tim qualified with honours at the Royal Dental Hospital, London in 1982. His career in dentistry has included hospital work, NHS care, teaching and private practice since 1987. Tim’s interests are dental implants and cosmetic dentistry; he has more than twenty-five years’ experience in the field of dental implants and accepts referrals from more than 500 dentists in the UK. Tim has undertaken many advanced courses in restorative dentistry, bone regeneration and implant dentistry in England, USA and Sweden. He also lectures and runs courses on implant and cosmetic dentistry. 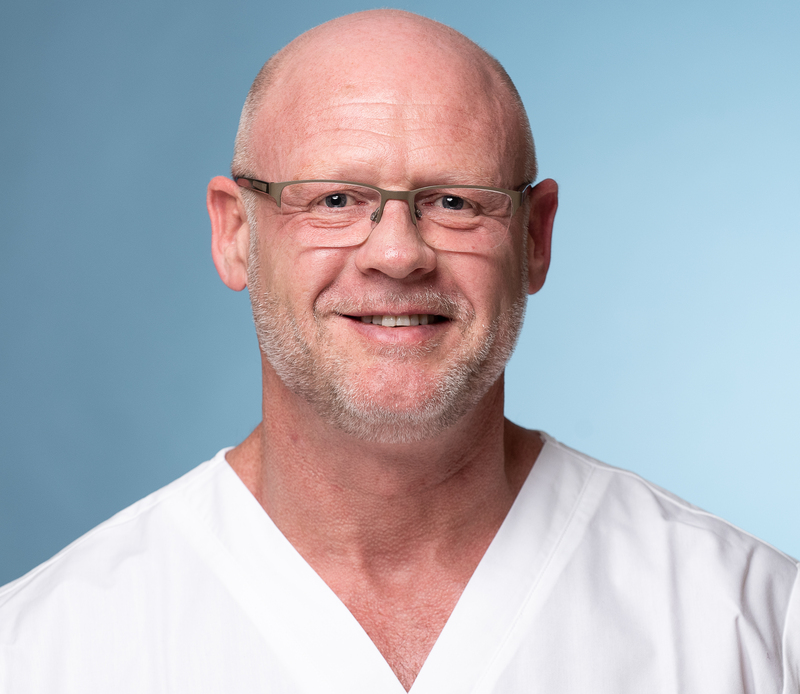 Tim is involved in all aspects of implant treatment at Elmsleigh House, from implant consultations, treatment planning and complex surgery to prosthetics. Hans-Dieter graduated from Albert Ludwigs University of Freiburg, Germany, in 1984. 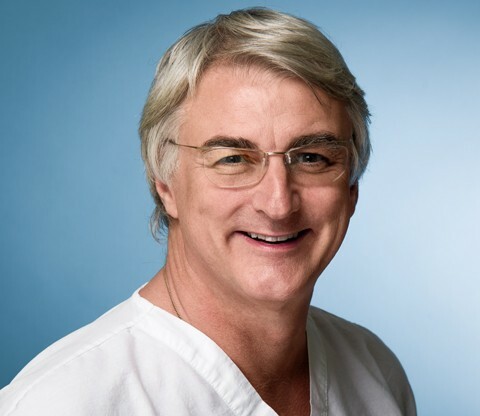 He completed a postgraduate degree in periodontics and implant dentistry at Indiana University School of Dentistry, ..
Hans-Dieter graduated from Albert Ludwigs University of Freiburg, Germany, in 1984. He completed a postgraduate degree in periodontics and implant dentistry at Indiana University School of Dentistry, USA, in 1993. He has a private practice in Germany, working in periodontics and implants, and holds assistant professorships at the Universities of Würzburg and Münster. Hans-Dieter is a periodontal and implant surgeon at Elmsleigh House. Hugh qualified at the University of Bristol in 2002. Since qualifying, he gained extensive experience within a number of hospitals, as well as working in NHS and private practice. Hugh is experienced ..
Hugh qualified at the University of Bristol in 2002. Since qualifying, he gained extensive experience within a number of hospitals, as well as working in NHS and private practice. Hugh is experienced in all types of sedation, providing help for nervous patients or those undergoing long procedures. He also has special interests in oral and maxillofacial surgery as well as cosmetic techniques. 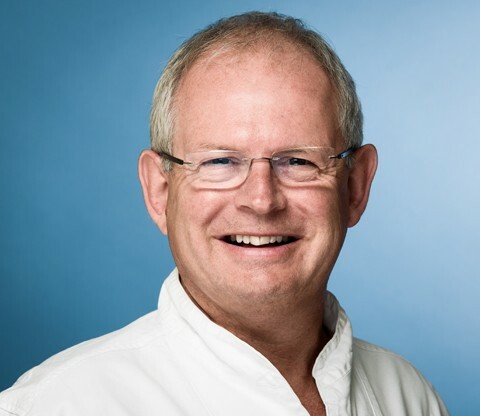 Hugh has a diploma in implant dentistry from the Royal College of Surgeons, and is involved in all aspects of implant treatment at Elmsleigh House, from implant consultations and surgery to prosthetics. Cathleen graduated from the Medical College of Georgia, USA, in 1989. She practised general dentistry in Atlanta for two years before moving to England in 1991. Cathleen has seen patients for family ..
Cathleen graduated from the Medical College of Georgia, USA, in 1989. She practised general dentistry in Atlanta for two years before moving to England in 1991. Cathleen has seen patients for family dentistry for over twenty years and is valued for her consistent care, often seeing adults she has treated since childhood who now bring their children to see her at Elmsleigh House. 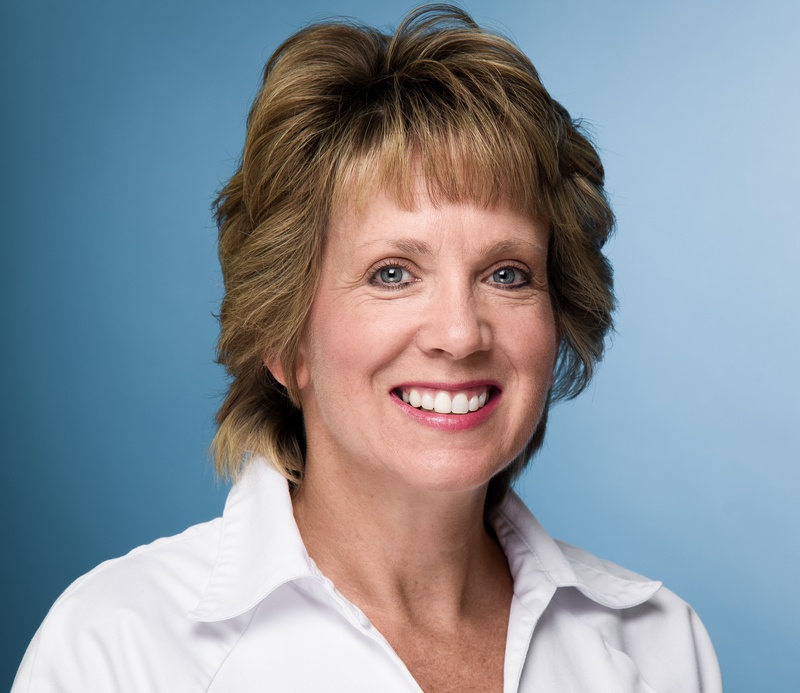 Cathleen also sees patients for cosmetic dentistry and has an interest in fast orthodontic treatment; she is Inman Aligner, Cfast and SmileTru certified. Manoj is our Specialist in Periodontics, which means he has carried out further intensive training after his initial dental degree to master the clinical understanding and treatment approaches to ..
Manoj is our Specialist in Periodontics, which means he has carried out further intensive training after his initial dental degree to master the clinical understanding and treatment approaches to periodontal conditions and diseases that can occur in the mouth. Manoj provides all aspects of non-surgical and surgical periodontal treatment including dental implant treatment. He is also trained in "drill-free dentistry" techniques such as laser treatments and air polishing. Manoj accepts referrals from dentists in the region and has been involved in the teaching of dental students and qualified dentists. He is a Faculty Member of the British Society of Periodontology, in recognition of his involvement in teaching and education, and in 2018 he will be on its Executive Council. 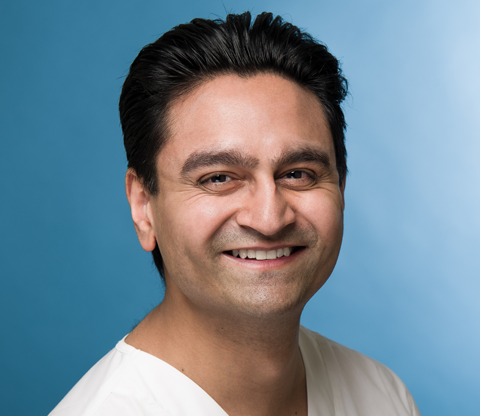 Manoj is also a member of the European Association for Osseointegration and has presented clinical cases and research both nationally and internationally, winning the Ron Wilson Research Prize awarded by King's College London. Manoj adopts a gentle, caring and understanding approach, and works with his patients to gain the very best treatment outcomes. You will always feel safe in his hands and he will always be open to answer any questions you may have. Sarah graduated from Leeds University in 2009 and has spent time working in hospitals and in general practice. 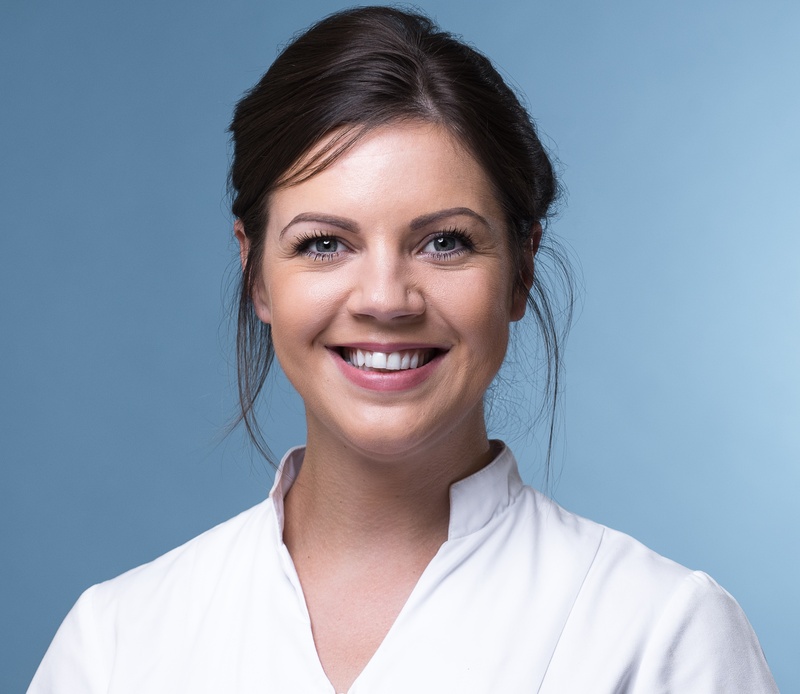 She has completed the Certificate in Restorative Dental Practice from the Eastman Dental ..
Sarah graduated from Leeds University in 2009 and has spent time working in hospitals and in general practice. 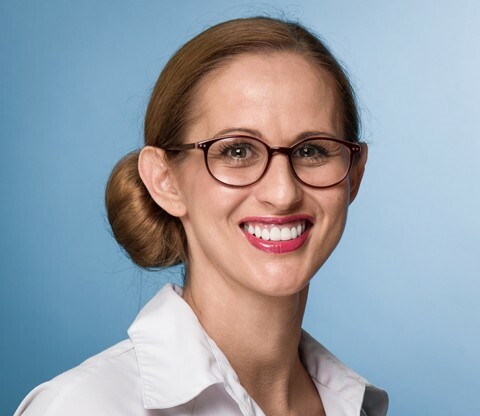 She has completed the Certificate in Restorative Dental Practice from the Eastman Dental Institute, and has passed her exams to become a member of the Joint Dental Faculties of the Royal College of Surgeons of England. Sarah is particularly interested in cosmetic dentistry and providing routine dental care for adults and children at Elmsleigh House. Kostas graduated in dentistry from the Carol Davila Institute, Bucharest, in 2000. He completed his diploma in orthodontics in 2003 and became a specialist in orthodontics in 2004. After working in ..
Kostas graduated in dentistry from the Carol Davila Institute, Bucharest, in 2000. He completed his diploma in orthodontics in 2003 and became a specialist in orthodontics in 2004. 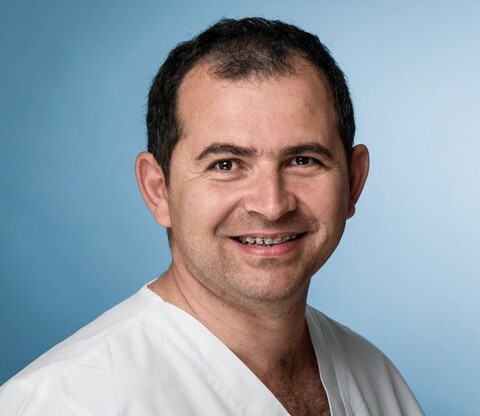 After working in Athens military hospital, Kostas moved to the UK in 2005 and established a specialist orthodontics practice in Aberdeen, Scotland. In 2011 Kostas and his family relocated to London, where he practiced in Harley Street. Kostas is our Specialist in orthodontics at Elmsleigh House, providing orthodontic treatment for children and adults. 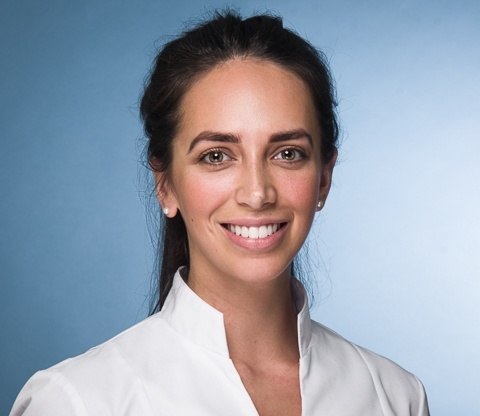 Kit qualified in 2011 and has worked in NHS and private practice in the UK and Australia, while gaining postgraduate hospital experience in oral surgery. Kit has since attained a Masters degree, the .. 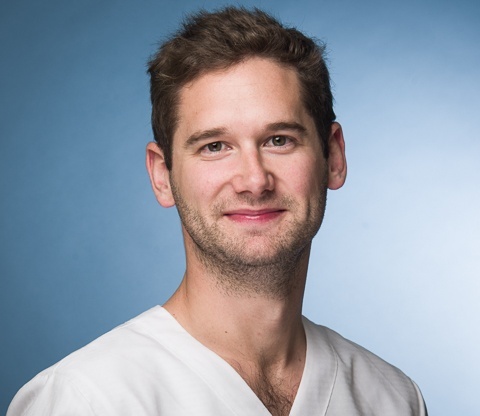 Kit qualified in 2011 and has worked in NHS and private practice in the UK and Australia, while gaining postgraduate hospital experience in oral surgery. Kit has since attained a Masters degree, the highest award in implant dentistry, and graduated with a merit. He is an honorary staff member at the University of Bristol, having a supervisory role in the Master’s course in dental implantology. 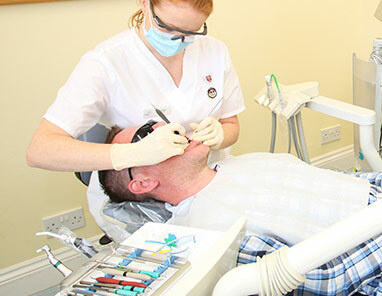 He has also completed dental teaching courses to enhance training. Kit is involved in implant treatment, general and cosmetic dentistry. Somayeh graduated in dentistry from King’s College London in 2004. She worked in general practice before attaining a diploma in endodontic practice with merit. After four years of specialist training ..
Somayeh graduated in dentistry from King’s College London in 2004. She worked in general practice before attaining a diploma in endodontic practice with merit. After four years of specialist training in endodontic (root canal) treatment, Somayeh attained a master of clinical dentistry degree with merit and membership in endodontics from the Royal College of Surgeons of Edinburgh. Somayeh is one of our Specialists in endodontics at Elmsleigh House. Bill qualified in 1986 and spent the next 10 years working in the UK and abroad where he gained advanced qualifications in fixed and removable prosthodontics. Bill worked in the Armed Forces and as ..
Bill qualified in 1986 and spent the next 10 years working in the UK and abroad where he gained advanced qualifications in fixed and removable prosthodontics. Bill worked in the Armed Forces and as the Chief Instructor in Conservative Dental Technology at Guy’s Hospital Dental School. In 1999 Bill completed a Master’s Degree in Business Administration (MBA) at one of London’s Business Schools where he graduated with a distinction. In 2008 he completed the Diploma in Clinical Dental Technology at the Royal College of Surgeons (England). Bill is Associate Dean for Continuing Professional Development and Director of the London Dental Education Centre (LonDEC) at the Faculty of Dentistry, Oral & Craniofacial Sciences, Kings College London, which is Europe’s largest dental institute. Bill has responsibility for running LonDEC, the post-qualification training establishment at the faculty. Prior to this appointment, Bill was Head of Dental Technology at Guy’s, Kings College and St Thomas’ Hospitals. Bill is a teacher and examiner for the faculty's MSc Aesthetic Dentistry & MClinDent programmes. 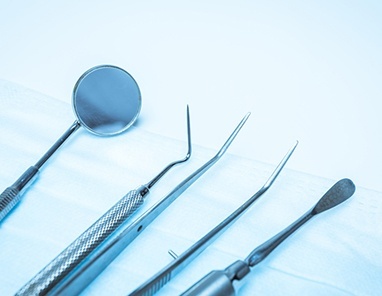 He has also held posts within the London Deanery and Kent Surrey Sussex Deanery at strategic level contributing to the education, training and development of the dental workforce. Bill has lectured extensively within the UK and internationally on many topics relating to dental technology within dentistry. 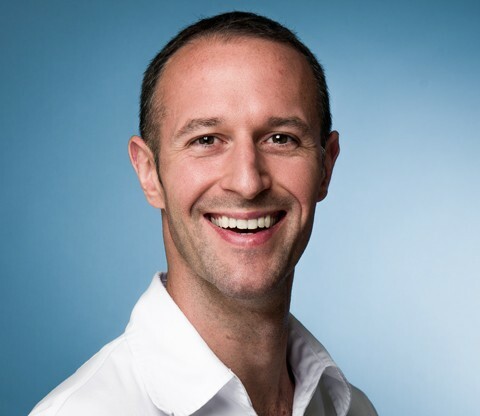 Bill works in private practice at Elmsleigh House Dental Clinic in Farnham, Surrey, as well as in Harley Street, London where, along with other members of the team, he concentrates on full arch implant assisted solutions. Bill serves on the Faculty of General Dental Practice Dental Care Professionals (DCP) Committee at the Royal College of Surgeons where he works with other members to formulate strategy relating to DCP Education, has been a member of the dental panel of GlaxoSmithKline and currently sits on the All-Party Parliamentary Group for Dentistry contributing to oral health strategies that form part of governmental policy. He is also a national and international Opinion Leader to several dental companies. Bill has also been supportive of charitable work and help set up the dental laboratory at the Chitrakoot charity project in northern India. Bill is the only practicing CDT globally to have been awarded Fellowship of the International Team in Implantology (ITI) and has also been awarded Fellowship of the British Academy of Restorative Dentistry. Ellen qualified as a dental nurse in 1991. 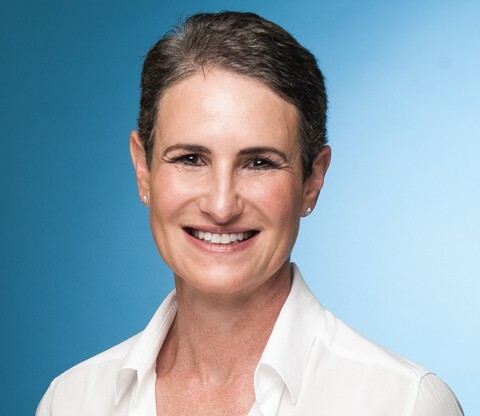 She then went to the Royal London Hospital School of Dentistry where she obtained a Diploma in Dental Hygiene and a Diploma with distinction in Dental ..
Ellen qualified as a dental nurse in 1991. She then went to the Royal London Hospital School of Dentistry where she obtained a Diploma in Dental Hygiene and a Diploma with distinction in Dental Therapy in 1995. Adrienne Willoughby worked as a dental nurse for three years before training to become a hygienist with the Royal Army Dental Corps, where she qualified in 1982. After working in Woking, Adrienne ..
Adrienne Willoughby worked as a dental nurse for three years before training to become a hygienist with the Royal Army Dental Corps, where she qualified in 1982. After working in Woking, Adrienne went to work in an American hospital in Hong Kong for two years. 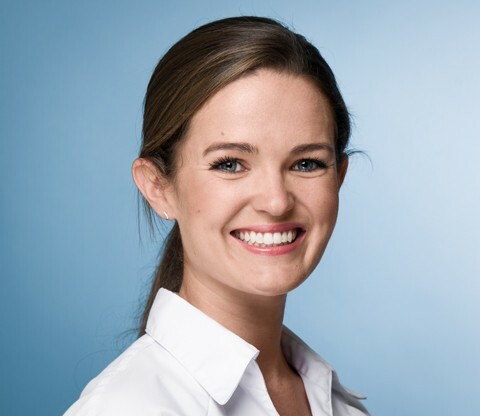 After returning to the UK, she joined Elmsleigh House as the first hygienist in our team. 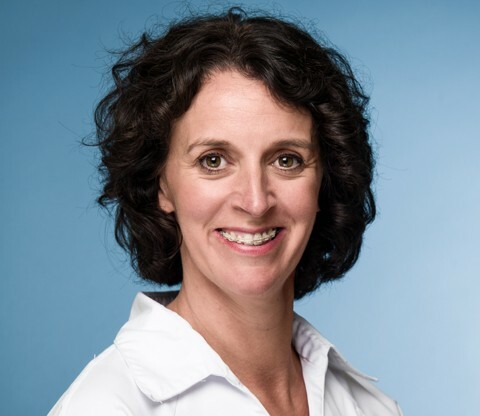 Gillian qualified as a dental nurse in 1994 at the Royal Victoria Hospital, Belfast, and then as a hygienist in 1996 at the Belfast School of Dental Hygiene. 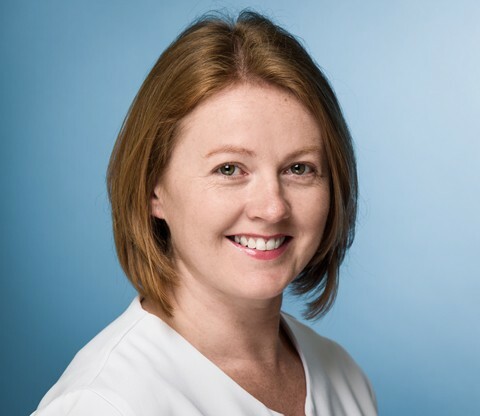 Gillian worked in London for two years, ..
Gillian qualified as a dental nurse in 1994 at the Royal Victoria Hospital, Belfast, and then as a hygienist in 1996 at the Belfast School of Dental Hygiene. 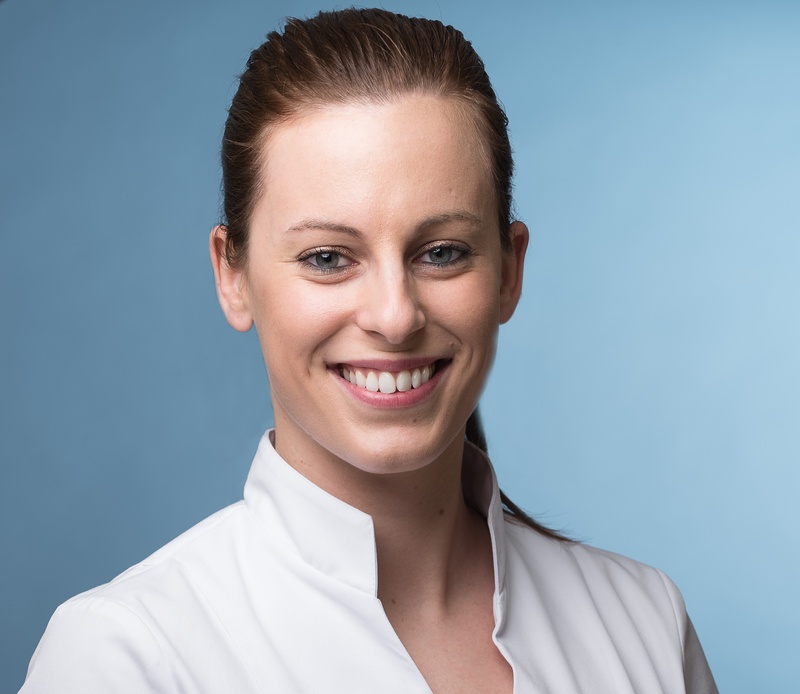 Gillian worked in London for two years, and is now part of the hygienist team at Elmsleigh House. After working as a dental nurse, Katrina qualified as a dental hygiene therapist at Portsmouth University in 2017. Since then she has undertaken a further vocational training year in dental therapy. ..
After working as a dental nurse, Katrina qualified as a dental hygiene therapist at Portsmouth University in 2017. Since then she has undertaken a further vocational training year in dental therapy. 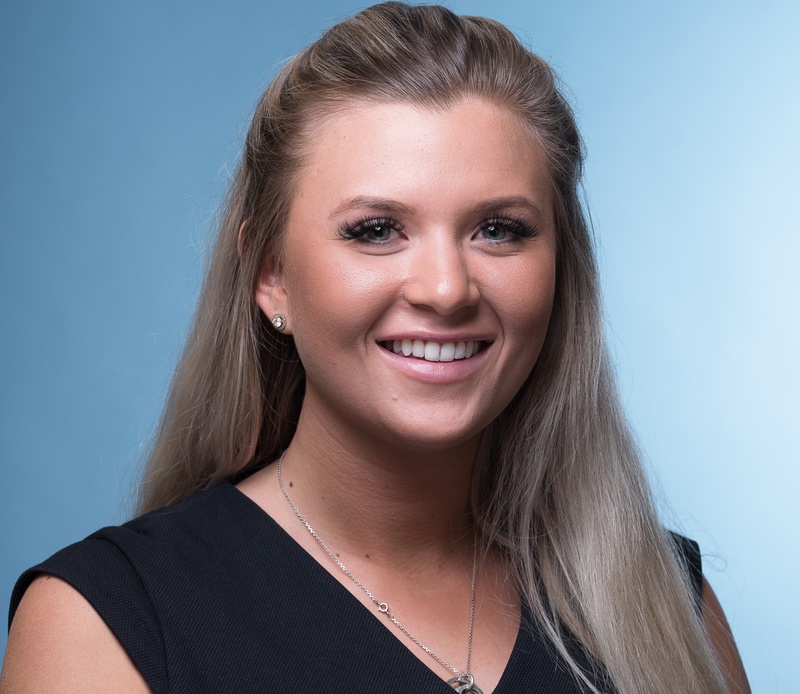 Katrina joined the dental hygiene team at Elmsleigh House in January 2019. Dr Tina Peers qualified at Guys Hospital Medical School, London in 1983. 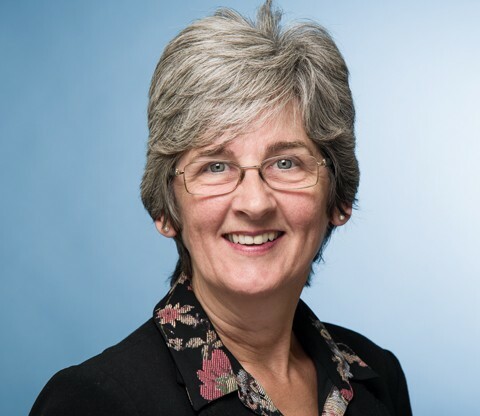 She completed her GP training in 1987 and then specialised in contraception and women’s health, becoming a consultant in ..
Dr Tina Peers qualified at Guys Hospital Medical School, London in 1983. She completed her GP training in 1987 and then specialised in contraception and women’s health, becoming a consultant in contraception in 1996. Tina is now the lead clinician for contraception and reproductive health in Surrey. 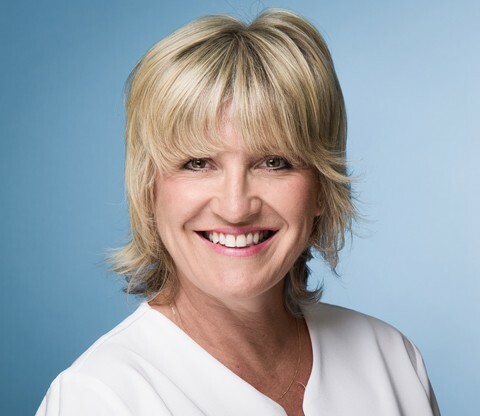 In 2004, Tina developed a special interest in cosmetic aesthetics and has spent the past six years attending numerous courses in botulinum toxin , fillers and Sculptra™. She has since become principal facial aesthetic clinician in these fields within one of Surrey’s leading private hospitals. Twin-sister to Edina, Krisztina also qualified as a dental nurse in 2006. Krisztina enjoys the challenge of working in our busy multidisciplinary practice, and is Lead nurse to the team. Izzie started nursing in 2008 and quickly knew it was her passion. She came to Elmsleigh House to gain experience of working in a private practice with a reputation for clinical excellence. GDC No. 225091 Izzie started nursing in 2008 and quickly knew it was her passion. She came to Elmsleigh House to gain experience of working in a private practice with a reputation for clinical excellence. Originally from Hungary, Edina qualified in 2006 then worked in private and NHS practice until she joined Elmsleigh House in July 2010. 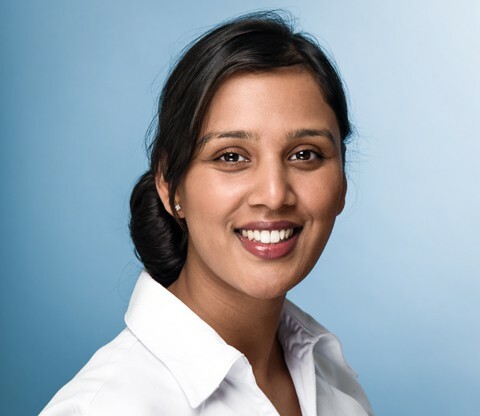 Binita qualified as a dental nurse in 2012 and joined the team at Elmsleigh House in June 2015. She is enjoying working alongside a professional and friendly team while enhancing her skills. Hannah is a qualified dental nurse who joined our team at Elmsleigh House in December 2016. She enjoys working with our friendly and professional team while enhancing her skills. Dominika started dental nursing in 2015 and joined Elmsleigh House in March 2018 once qualified. She wanted to experience working in a multidisciplinary practice to further her skills. GDC No. 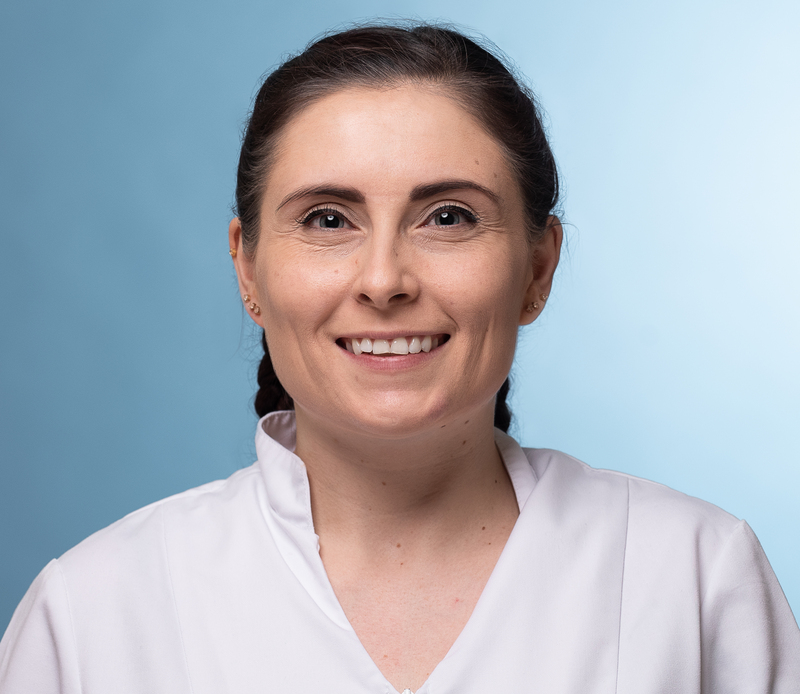 275831 Dominika started dental nursing in 2015 and joined Elmsleigh House in March 2018 once qualified. She wanted to experience working in a multidisciplinary practice to further her skills. 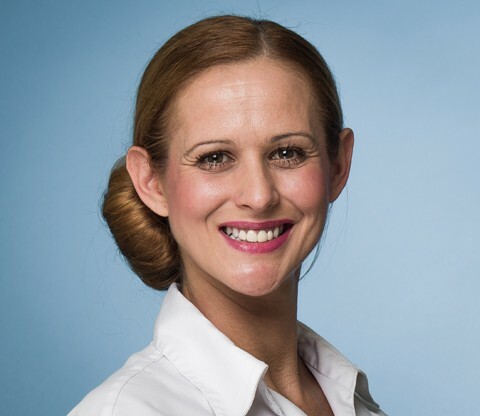 Lisa qualified as a dental nurse in 2011 and joined Elmsleigh House in September 2018. She is enjoying working alongside our dentists and specialists in a multidisciplinary practice. GDC No. 262442 Lisa qualified as a dental nurse in 2011 and joined Elmsleigh House in September 2018. She is enjoying working alongside our dentists and specialists in a multidisciplinary practice. 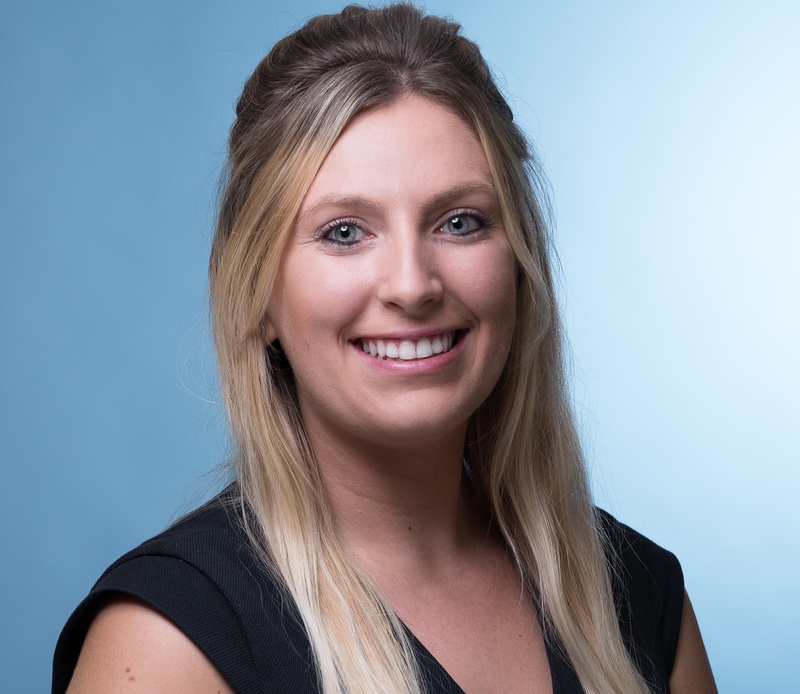 Chantelle qualified as a dental nurse in 2014 and joined Elmsleigh House in September 2018 to gain experience working alongside dentists and specialists in a private practice. GDC No. 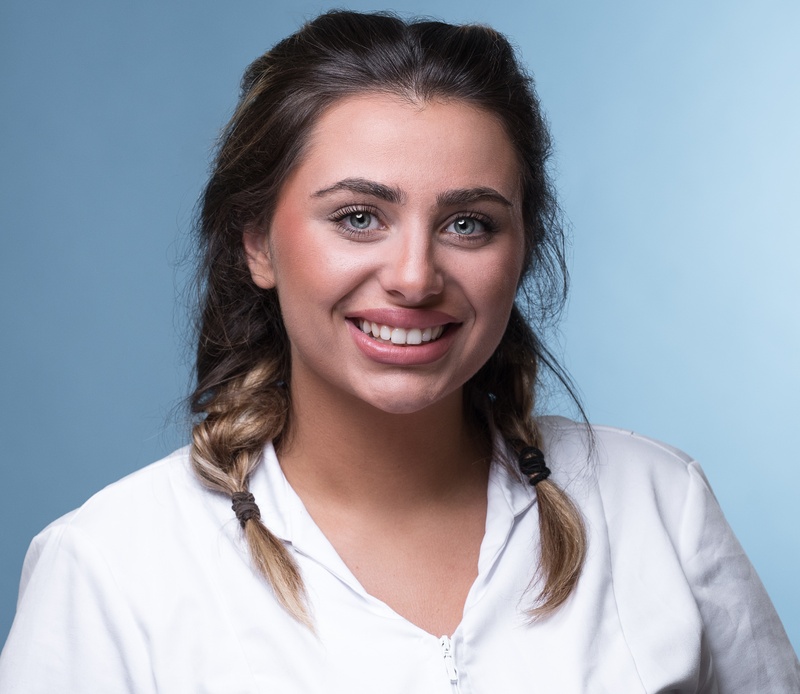 259156 Chantelle qualified as a dental nurse in 2014 and joined Elmsleigh House in September 2018 to gain experience working alongside dentists and specialists in a private practice. Abbie joined Elmsleigh House in September 2018 as a recently qualified dental nurse. She is enjoying working alongside dentists and specialists to enhance her skills. GDC No. 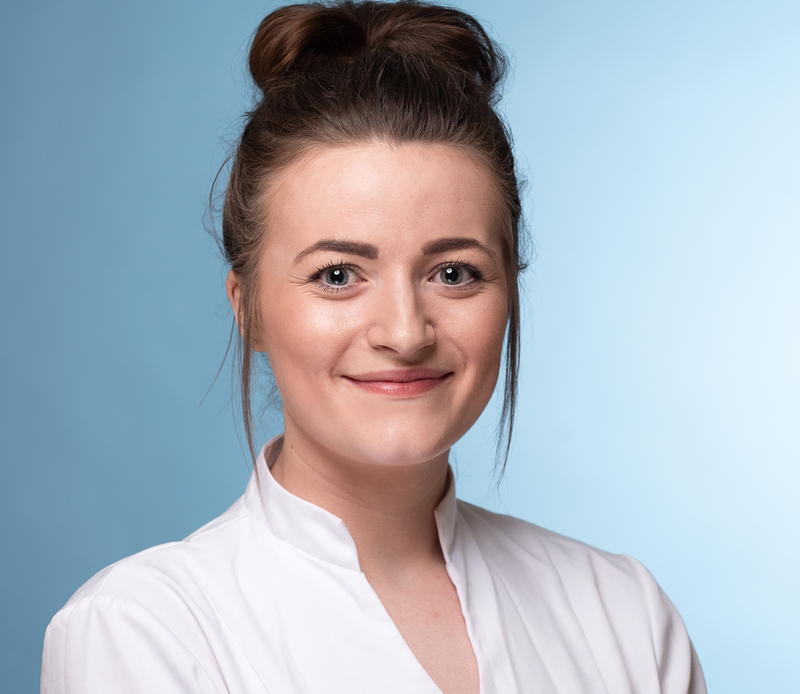 279652 Abbie joined Elmsleigh House in September 2018 as a recently qualified dental nurse. She is enjoying working alongside dentists and specialists to enhance her skills. Cat joined Elmsleigh House in January 2010 as Operations Manager, a new position within the clinic. 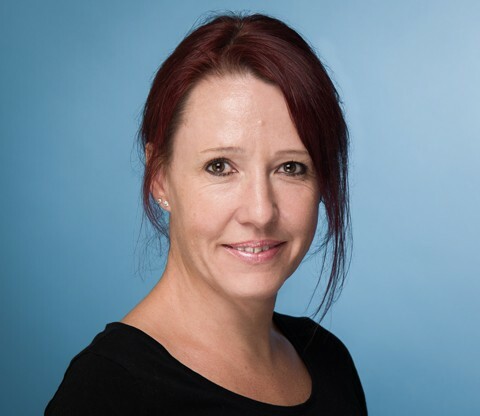 She has been part of the dental industry for more than a decade and brings her experience of ..
Cat joined Elmsleigh House in January 2010 as Operations Manager, a new position within the clinic. 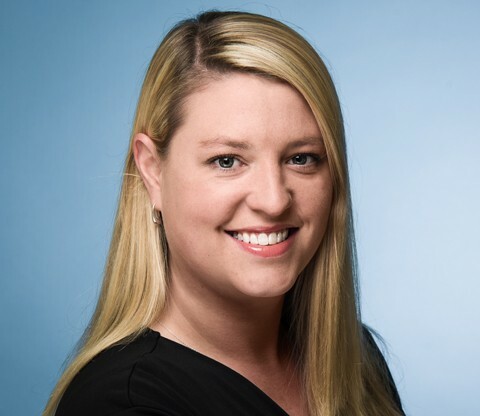 She has been part of the dental industry for more than a decade and brings her experience of marketing, purchasing, customer service and operations management to Elmsleigh House. Cat is now Managing Director. Georgie joined the team in July 2018 and quickly became a valued member of our team. As part of our Welcome Team, she is one of the warm and friendly faces who will great you when you enter the ..
Georgie joined the team in July 2018 and quickly became a valued member of our team. As part of our Welcome Team, she is one of the warm and friendly faces who will great you when you enter the practice or will speak to you on the phone. Ellen joined the team in September 2017 and has quickly become a valued member of our team. As part of our Welcome Team, she is one of the warm and friendly faces who will greet you when you enter ..
Ellen joined the team in September 2017 and has quickly become a valued member of our team. As part of our Welcome Team, she is one of the warm and friendly faces who will greet you when you enter the practice or will speak to you on the phone. Previously Lead dental nurse at Elmsleigh House, Katie has returned from maternity leave as a valued member of our Welcome Team. She is one of the friendly faces who will great you when you come into .. Previously Lead dental nurse at Elmsleigh House, Katie has returned from maternity leave as a valued member of our Welcome Team. She is one of the friendly faces who will great you when you come into the practice on a Saturday. 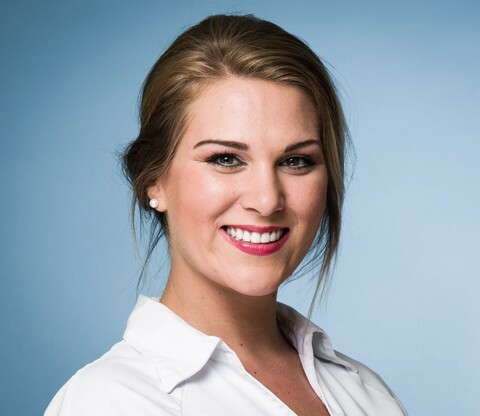 Marina joined Elmsleigh House Dental Clinic in February 2014 as Sales & Marketing Executive. 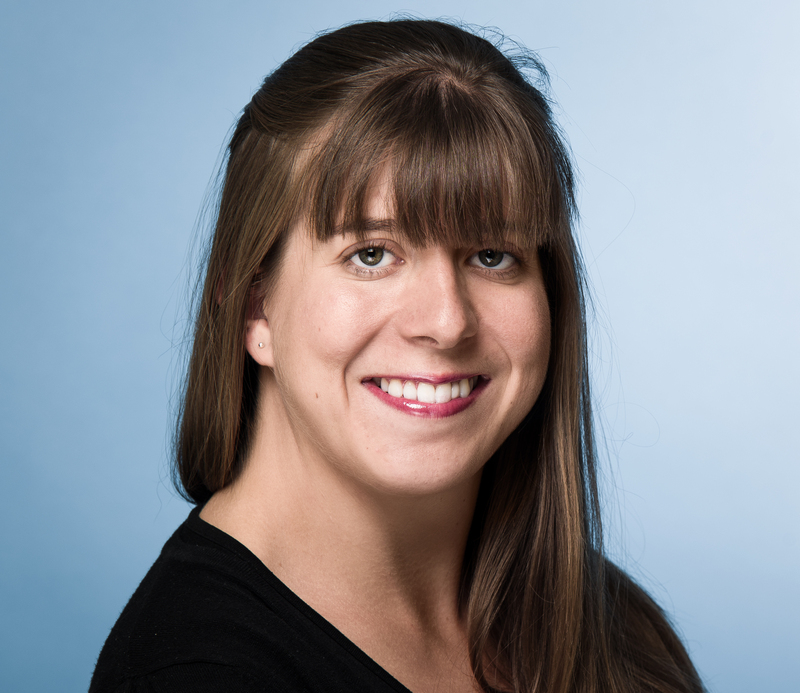 Previously from a medical publishing background, Marina has been editor of several healthcare journals. ..
Marina joined Elmsleigh House Dental Clinic in February 2014 as Sales & Marketing Executive. Previously from a medical publishing background, Marina has been editor of several healthcare journals. Marina brings her experience of writing, copyediting and desktop publishing with an eye for design and an interest in marketing. Susan has been working at Elmsleigh House since 1976! She worked as a dental nurse for 11 years, then on reception for 10 years and has been working for over 18 years as our administrator, sending ..
Susan has been working at Elmsleigh House since 1976! She worked as a dental nurse for 11 years, then on reception for 10 years and has been working for over 18 years as our administrator, sending out our dentists’ letters to our patients. More than 500 dentists refer their patients to our expert team for dental implants, specialist dentistry, and complex treatments. Referred patients experience the highest quality treatment before being returned to the care of their existing dentist. We work closely with our referring dentists and aim to be an invaluable part of their team. In addition, we welcome new referrals and can offer support and advice through courses and seminars, ensuring all patients experience excellence.